That’s our first baby chick a few moments after hatching! Last year we started our backyard chicken keeping adventure with some pullets. 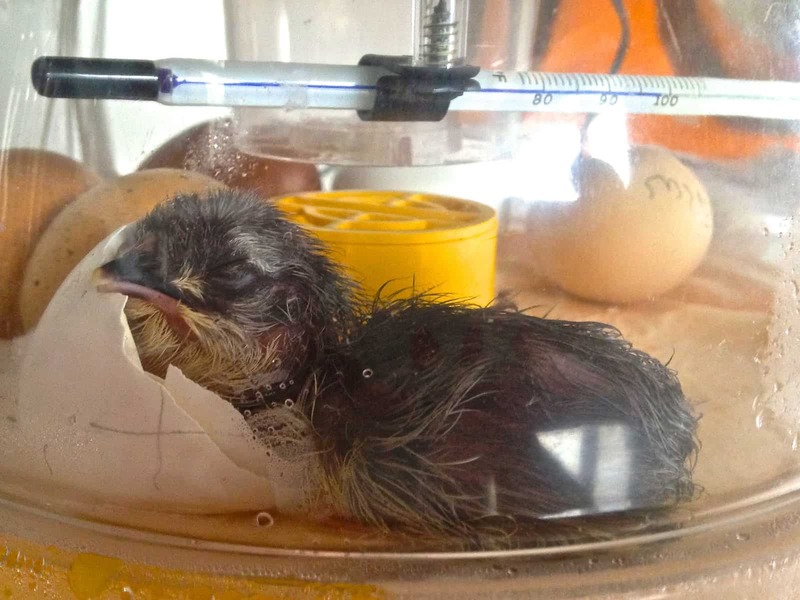 This year we decided to try hatching our own eggs to add some chicks to our flock. 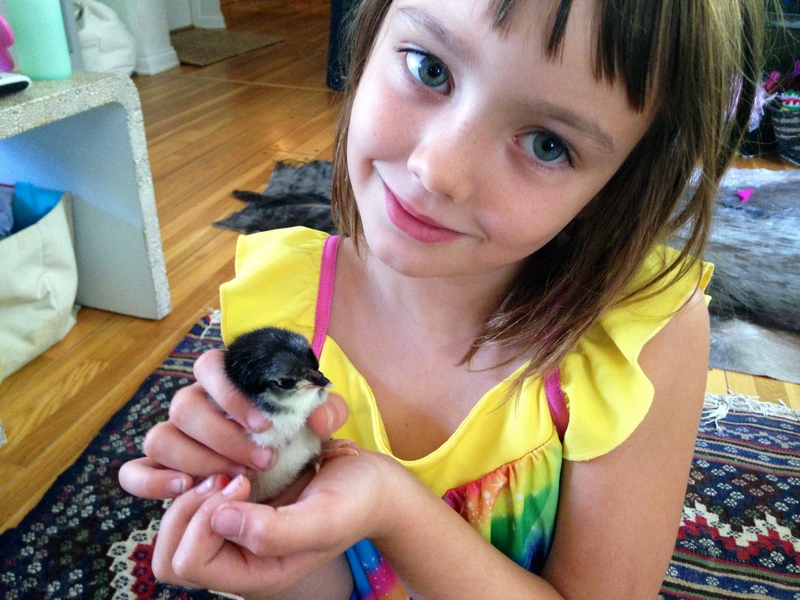 And now… baby chicks! SQUEEEEEEE! So sweet! I miss our chickens so much — these guys are the cutest!